Updated 2018-01-07: Link for 1.12.x version added. Updated 2016-07-17: Link for 1.11 / 1.11.2 compatible version added. Updated 2016-07-17: Link for 1.10 / 1.10.2 compatible version added. Updated 2016-07-17: Links for 1.9.4 and 1.9 compatible versions added. 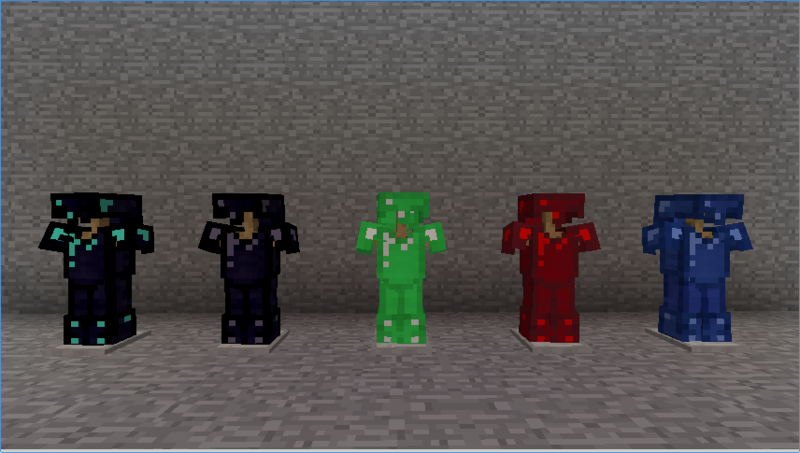 mOre Usable Materials Mod is a Minecraft Forge mod that provides tools, weapons, armor and blocks, along with corresponding recipes, for Emerald, Obsidian, Redstone, Lapis, Gold, Iron, and Diamond materials. It also provides a new, OP material called Diamond-Infused Obsidian, along with corresponding tools, weapons, armor and blocks. 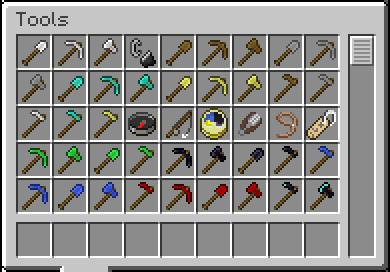 The following materials have had tools, weapons, armor, and/or blocks added. 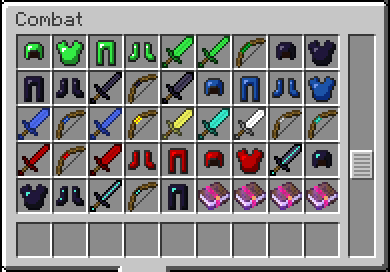 The following items are made available, if not already provided for the material by the vanilla game. This is a new sword type provided for all materials. In each case, it does one more damage than the regular sword for the material. The recipe is as follows. A bow can be constructed from each of the supported materials. In most cases, they function the same as a standard bow, with varying degrees of damage. However an Emerald Bow, if held for a bit longer after a full pull, it will zoom in for a stronger shot. And a Gold Bow will pull twice as fast as a standard bow. The bow recipes are the same as a standard bow, except with the center stick replaced by the supported item. 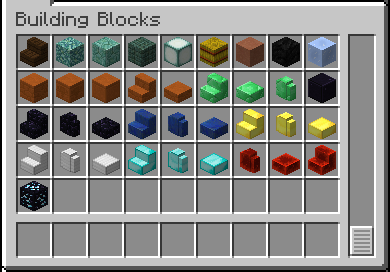 The following blocks are made available for supported materials that don't already have them. Most of them are rather impractical in a survival game. New update with the same treatment for some other materials. Renamed, with one download for both 1.8 and 1.8.9. Updated for 1.9 and 1.9.4 (separate downloads). 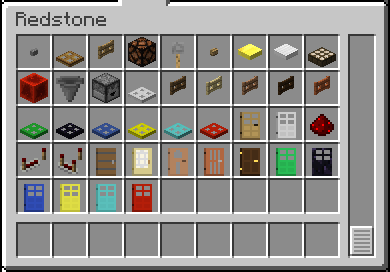 Updated for 1.10 and 1.10.2 (one download). it would sure be usefull if there was a list of the durability and armor/damage values for the tools and armor in each material, i am especially interested in knowing if there is a set in between iron and diamond concerning armor points. How do you make diamond-infused obsidian?